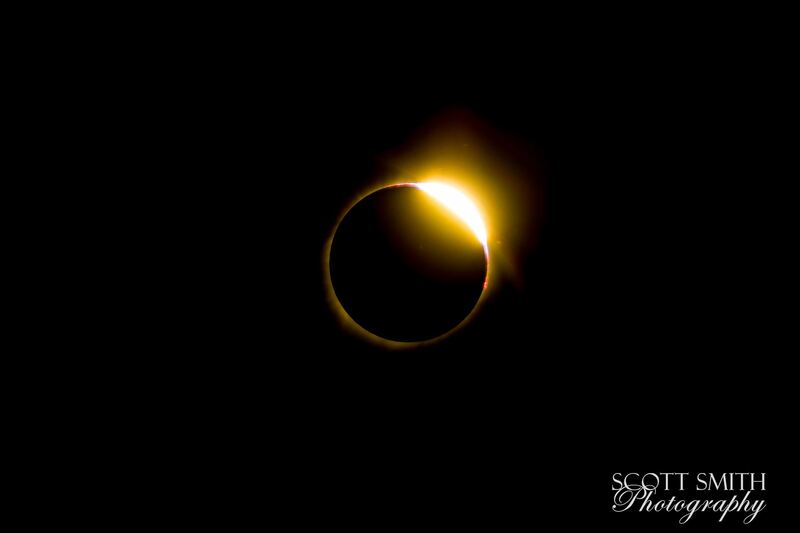 Total solar eclipse, at Carhenge in Alliance. Nebraska August 21, 2017. This photo has been viewed 76 times and this photo is included in 0 list(s).